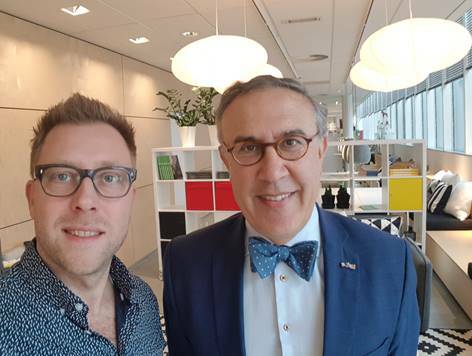 The Swedish Chamber is excited to announce new patron Digital Captains together with the contact person, and founder, Remy Steijger. 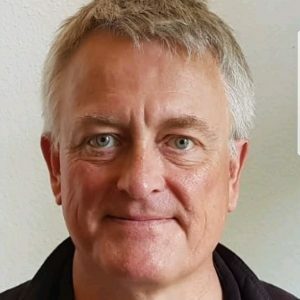 Digital Captains is a Dutch digital marketing agency that produces a big range of online videos, such as commercials, animations, and promotional videos. 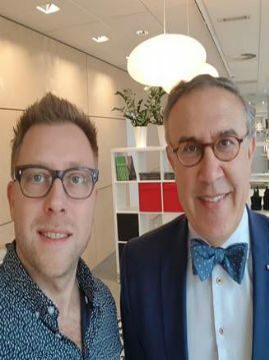 Pictured below are the Swedish Chamber Chairman Ehsan Turabaz and Remy Steijger during their meetup at Inter IKEA in Delft. The Swedish Chamber was very pleased to receive a delegation from Ericsson today at Epicenter Amsterdam. 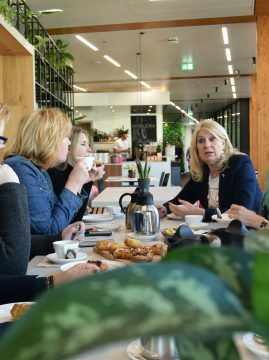 The delegation enjoyed Swedish 'fika' and was thereafter given a tour around the premises by Douwe Dirks, Head of Sales at Epicenter. 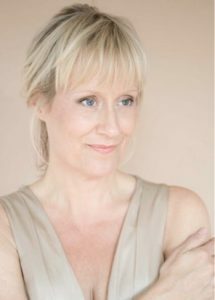 The Swedish Chamber wishes to thank the delegation and especially Claudette Appels, for visiting and for the lovely gift. View the photos in the slider below. 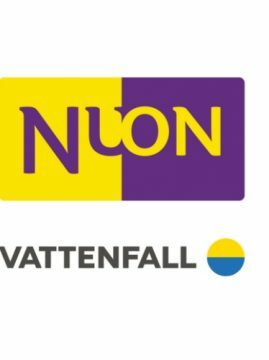 We welcome new member, VALYOUX! 5% discount on the Amsterdam Light Festival cruises of Canal Tours Amsterdam, part of Stromma! This winter, the seventh edition of Amsterdam Light Festival puts our capital in the spotlight once more. National and international artists have created 30 unique artworks, which can be admired from November 29th up to and including 20th January along the Amsterdam canals. The best way to experience the festival is from the water. 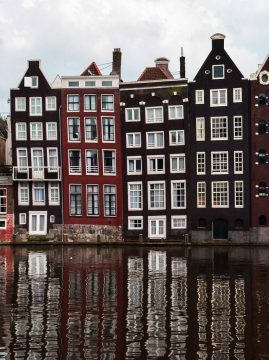 Enjoy a cruise along the artworks and delight in a first-class experience with Canal Tours Amsterdam, part of Stromma Netherlands (an Amsterdam based touristic company with Swedish roots: the company is part of Stromma Group - Strömma Turism & Sjöfart). Join us on one of our Amsterdam Light Festival canal cruises and get 5% discount! Would you like to experience Amsterdam Light Festival with a group from 20 persons or more? We offer several private cruises along the artworks. Please to see our Amsterdam Light Festival group packages. Book your group package via or 020-2070 500, mention the Swedish Chamber of Commerce and get 5% discount on your quotation. 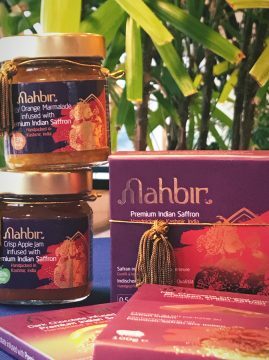 Today we received a delivery from Mahbir containing delicious premium saffron infused products, such as chocolate and marmalade. 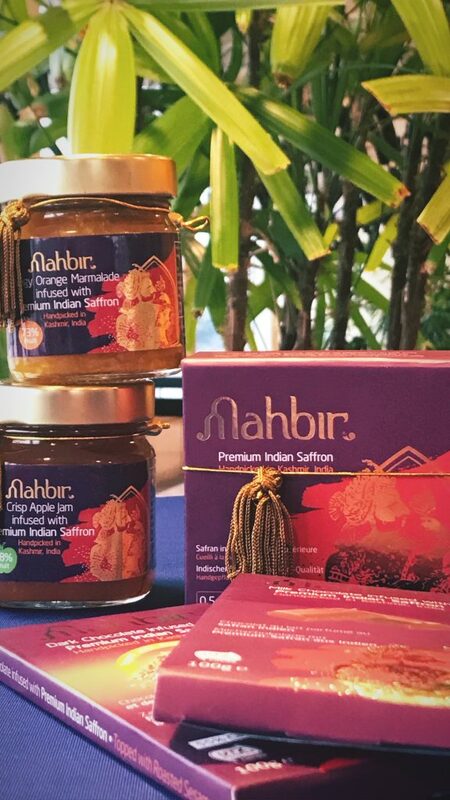 We wish to extend our warmest thank you to Mahbir for so kindly sending us these delicacies! 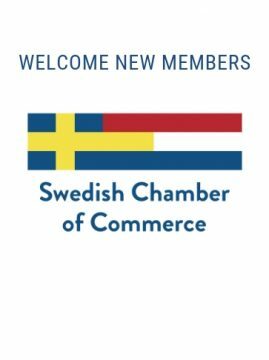 We are looking forward to learning more about Mahbir and to introduce them to the Swedish Chamber business network. 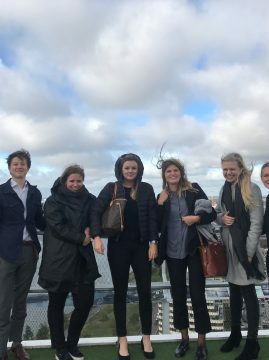 On October 24 we were excited to welcome the interns from the Royal Danish Embassy, the Finnish Dutch Chamber of Commerce, the Norwegian Dutch Chamber of Commerce as well as the Embassy of Sweden that helped out during this year's #NordicTalks Diversity Summit, to Amsterdam! 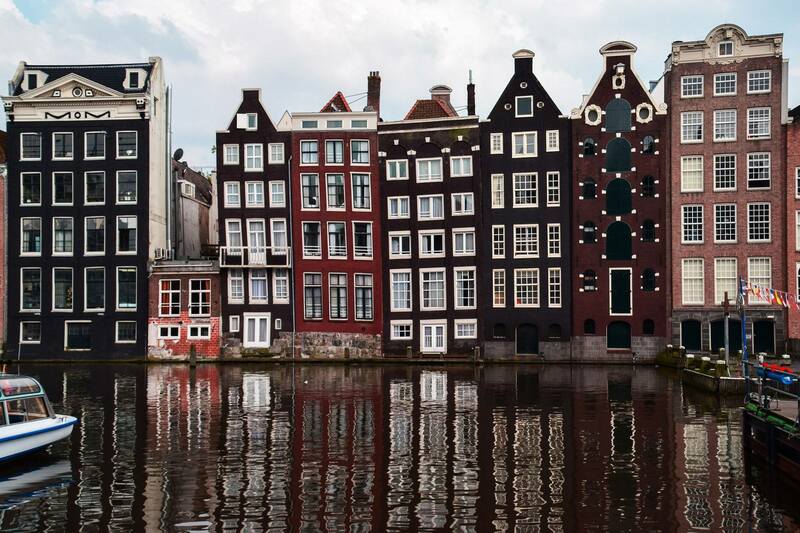 The day was filled with fun activities including roundtable discussions, a boat tour in the Amsterdam canals where we got to see some of Amsterdam's most iconic landmarks such as the Anne Frank House, the Eye Film Museum, the Skinny Bridge and the narrowest house in Amsterdam to mention a few. We also visited the top of the A'Dam LookOut Tower where we saw Amsterdam from above! View the photos in the image slider below. On behalf of all the attendees, we wish to thank Stromma Netherlands for generously sponsoring this day!